THREE PROVINCES HAVE PROCLAIMED THE DAY IN PERPETUITY! 12 provinces and territories officially celebrated the day in 2018. Look for our DONATION button on this site. 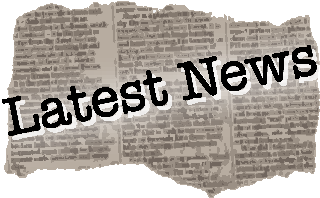 Please consider helping us keep our work moving forward! IT’S SIMPLE, FUN AND EASY AS 1-2-3! AND DON’T FORGET THE ICE CREAM!! CHECK IT OUT! FREE RESOURCE! Ed Asner, star of the movie UP! 5 minute to whole day ideas for IG Day everyday. or learn how you can volunteer. to make people feel connected and special. Plan on making it a HABIT! IG Day Selfie Campaign ! Post it on Social Media : Twitter! Instagram! Facebook! GET YOUR COMMUNITY OR ORGANIZATION ON BOARD TODAY FOR JUNE 1st 2019! 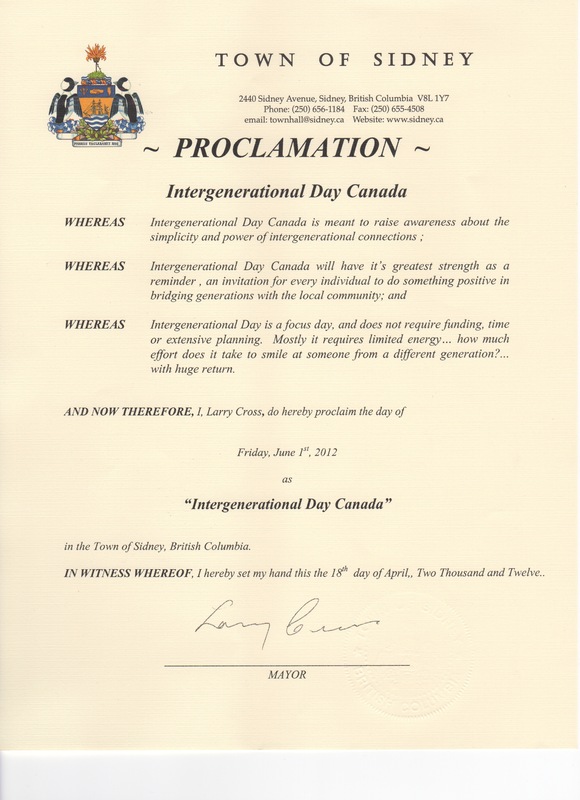 TWELVE PROVINCES AND TERRITORIES HAVE RECOGNIZED THE DAY AND OVER 100 CITIES! Look what has happened – add your city this year! as well as several provincial/territorial governments! WRITE US if you have a project to share! A retired doctor and retired educator have created 6 week IG (intergenerational) choir sessions for older adults and children. In just 90 minutes a week, everyone learns songs, and learns about each other through respectful communication and snack sharing. One session captured the interest of a large group of 7 year old boys who loved the interaction with their older community neighbours. Having to stop for the baseball season, these boys are already signed up for the fall session again! YPLEA (yplea.com) made a presentation on ageism to a high school class in Whitehorse studying Social Issues. The seniors of Yukon Order of Pioneers and the students went on to organize a morning of bowling and lunch, so that they could get to know each other and understand ageist issues they both face. The students are now making a video about the fun and their enlightening intergenerational experience. CALGARY-Check out Link-Ages ( www.link–ages.ca/ ) and see Mayor Naheed Nenshi’s video on his support of Intergenerational Day Canada! 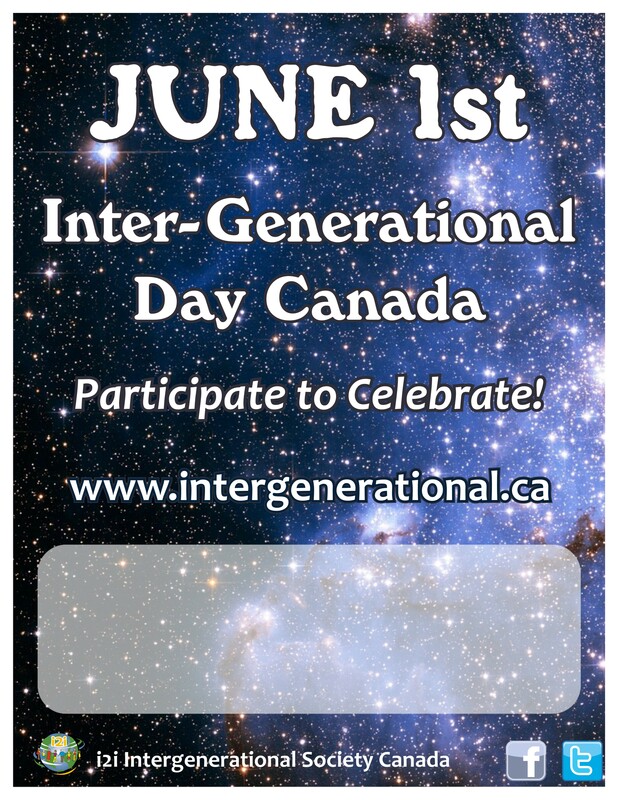 to proclaim June 1st Intergenerational Day Canada. On-going programmes, where IG is every day! INUVIK-Elders and youth monthly music night with a dinner at the local community hall, AND a genealogy project with high school students and seniors. FORT SMITH-Seniors working at an elementary school reading and visiting, AND older students from Phoenix School helping seniors with their errands. HAY RIVER-Grandparents and grandchildren picnic planning! This is meant to hurry summer along its way in Canada’s North! BC RETIRED TEACHERS ASSOCIATION http://www.bcrta.ca/ Golden Star Awards for Intergenerational Excellence in schools! Teens and older adults- respect and protect. Watch their You Tube videos. We need to connect generations on JUNE 1st and everyday. * Cities with (s) submitted a Letter of Support!